Hi Dr. Anthony, I've recently bought your course The Secret of Deliberate Creation as I really need to take control of my life. I must say it is very eye opening and mind blowing. Your TSDC course spells everything out in black and white, digs deep to the core and uncovers every molecule there is to know about the LOA. I've just finished the TSDC course and the truth hit me like a ton of bricks. Thank you for creating this magnificent piece of work! It's highly informative yet very enjoyable. Thanks again! Hello Dr. Anthony. I have The Secret of Deliberate Creation. It is fantastic and you're a walking angel for making this material available. I love it and feel my life has changed because of this material. Thank you so much!!! I have to tell you. 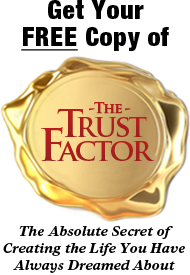 After chasing all of the Law of Attraction programs, it was a huge sigh of relief for me to come across your program. I have followed it word for word. You tell it like it is. You have the real answers. Thank you, Thank you, Thank You. No one else does it like you have. Incredible. Hello, Robert! 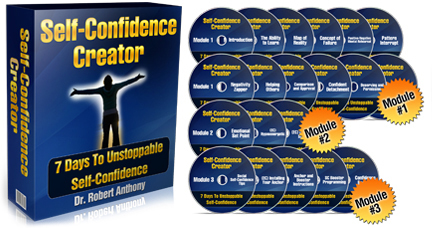 I have got your Unstoppable Self-Confidence program. Results I have from using it are truly Awesome! Thank you. I want to say that I really appreciate your method of teaching. Thank you very much for being such an amazing coach! Today I went through "make it so" for the second time (first time late last year, reached my big goal of making $100k in sales in little under 3 months!) It was brilliant... Very inspiring ... Thank you Today I set a GIANT goal and am convinced of my inevitable success! Cheers for a great program! Thank you for being of service to Humanity. The World is a better place because of the likes of People like you Dr. Robert Anthony. You are much more needed than you realize. God bless you and your work! The Rapid Manifestation System That Is So Powerful That Your Ability To Manifest What You Want, When You Want and For Whatever Reason You Want…Will Be ‘Certified’. 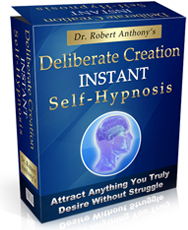 Instantly Change Your Subconscious Blueprint With Dr. Anthony’s Breakthrough Self-Hypnosis Program. An Owner’s Manual For Your Mind To Attract Everything You Want. Unstoppable Self-Confidence In Only 7 Days. Manifest Your Desires, Stay Motivated and Protect Yourself From "Downward Spiral" Negative Energy. 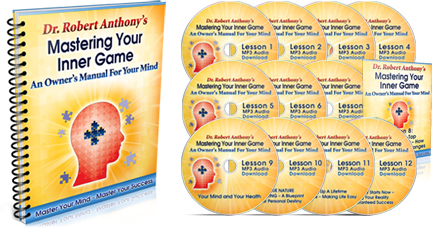 Command Your Subconscious Mind To Systematically Create Anything You Desire With 100% Success. 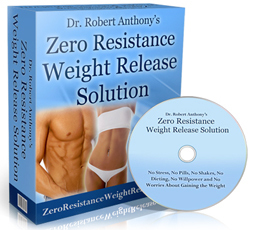 Turn Off Your ‘Fat Switch’ Forever Without Pills, Dieting, Or Willpower.